The excise Acts of 1788 outlawed stills under a hundred gallons and was amended in 1823 to allow only taxed distillation. As a result, people across the region began to hide their distillation from the taxman. Illicit distilling is said to have taken place as recently as 1850 on Raasay. According to local resident and historian Rebecca Mackay, “archaeological evidence exists of a still in a collapsed rock shelter” on the island. More than 150 years later, whisky has finally returned – this time legally – to Raasay. The rugged windswept Hebridean Isle of Raasay is the perfect location for distilling a lightly peated single malt. 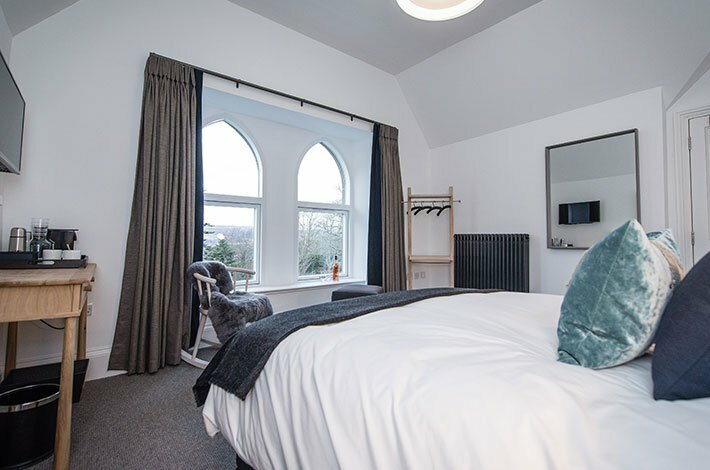 Our site, previously The Isle of Raasay Hotel, was perfectly suited to allow us to create our state of the art modern distillery, with arguably the best view of any in Scotland. 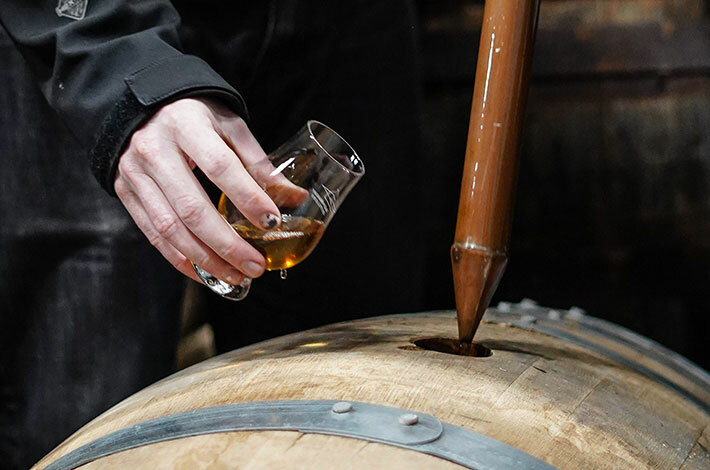 Driven by our passion, expertise and curiosity, Isle of Raasay Distillery is designed to be experimental, allowing us to respectfully push the boundaries of Single Malt Scotch Whisky. Our core Raasay expression will be a lightly peated single malt Scotch whisky, matured in three different varieties of oak casks. Although some argue that water lends only a little to the flavour of a whisky, Raasay whisky is very different. At Raasay Distillery our water flows across volcanic rock and down through sedimentary rock to our Celtic well on site, known as the ‘Well of the Pale Cow’. Unlike many distillers we use our own water at every stage of distillation, including our long fermentations producing a fruitier spirit, for cask reduction and reduction to bottling strength to ensure the high minerality throughout the production process. Working with local crofters, we have successfully grown and harvested barley in a nearby field, the first time that barley has been grown on Raasay in over 40 years. 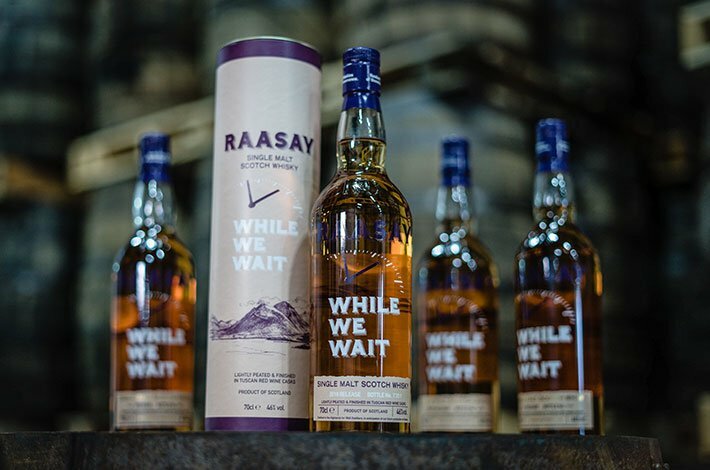 We intend to expand such collaboration across the island, while using local peat to dry the barley enabling us to craft an annual release of 100% Isle of Raasay single malt. In August 2018, our team produced spirit from the 2017 batch of Raasay barley crop, which will mature into the first ever single malt produced from Raasay-grown barley in 2021. Isle of Raasay Distillery will produce Island Single Malt Scotch Whisky. 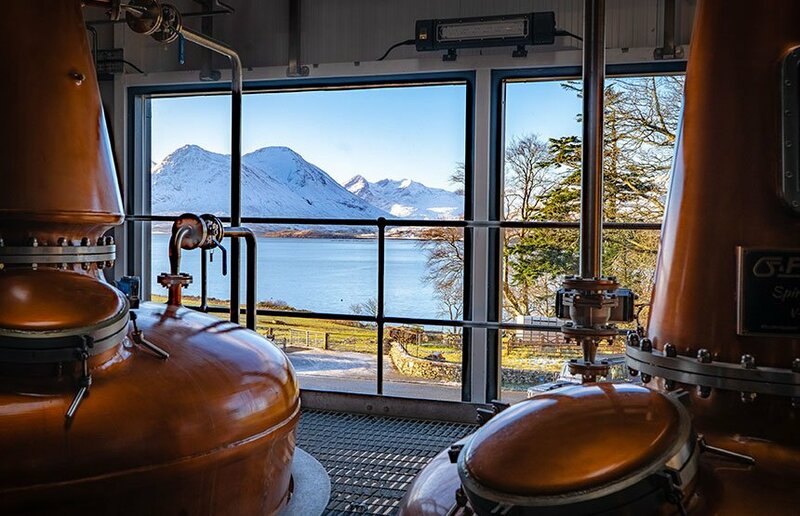 Looking to find out more about Isle of Raasay Distillery? 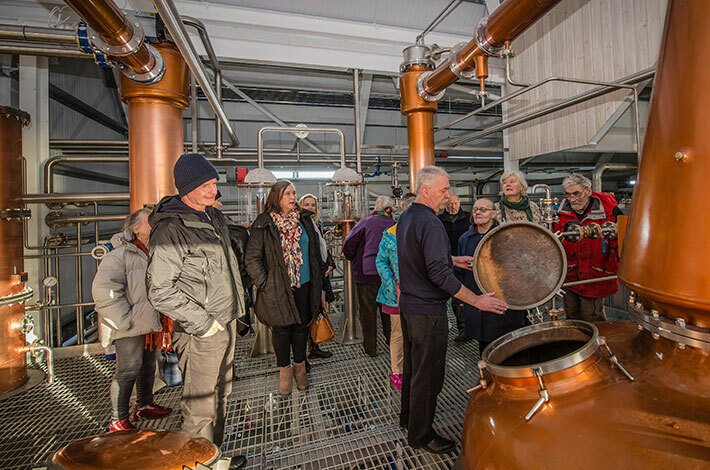 Please email info@raasaydistillery.com with any questions or visit us for a distillery tour. An experienced entrepreneur, Bill has led a number of highly successful private equity funded businesses. He also sits on the boards of several companies. Bill’s taste for business is perhaps matched only by his taste for fine whisky. Alasdair’s family heritage lies in whisky; his great-grandfather was an early 19th century blender. His other great grand-father hailed from the Hebrides. In 2014 Alasdair teamed up with Bill to begin the journey to build their own distillery. Born and raised on Raasay, Norman has been involved in the distillery from the early days, working as site engineer and construction foreman. With unparalleled local knowledge, Norman is the ideal ambassador for Raasay and the distillery.